Born and raised on Long Island among a real estate family, Lindsay Kurtz has a deep-rooted passion for the business and an insider's view that she happily shares with clients. "Growing up in the real estate industry, I always found it fascinating. I interned at a commercial real estate firm when I was 20 years old and immediately knew I wanted to make real estate my career," she recalls. That early exposure to the business no doubt helped Lindsay achieve immediate success. In her six years in the New York City market, she's participated in more than 400 successful transactions. 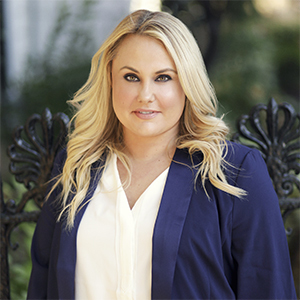 Driven by her passion for meeting new people and finding their perfect new homes, Lindsay is known for her ability to listen closely and guide clients through the complex New York City real estate landscape. Her careful attention to detail has also earned her a reputation as a board package expert. For buyers, sellers and renters alike, Lindsay is a trusted expert and ally.